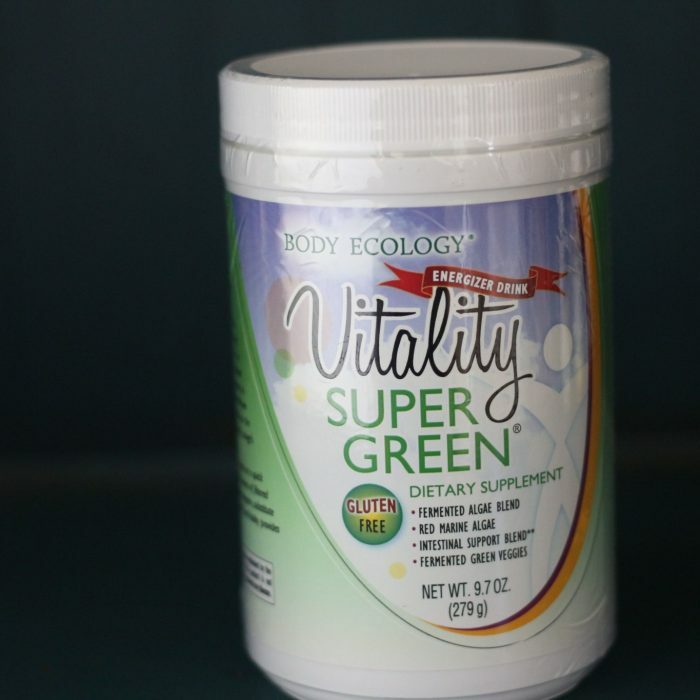 MAXIMIZE YOUR FOOD’S POTENTIAL TO NOURISH, ENERGIZE, AND HEAL! 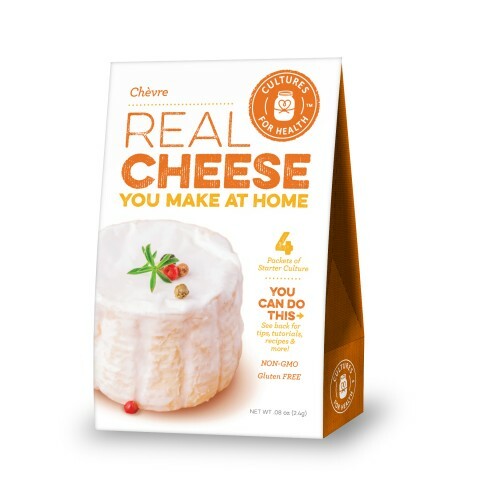 Want to get more out of your meals? 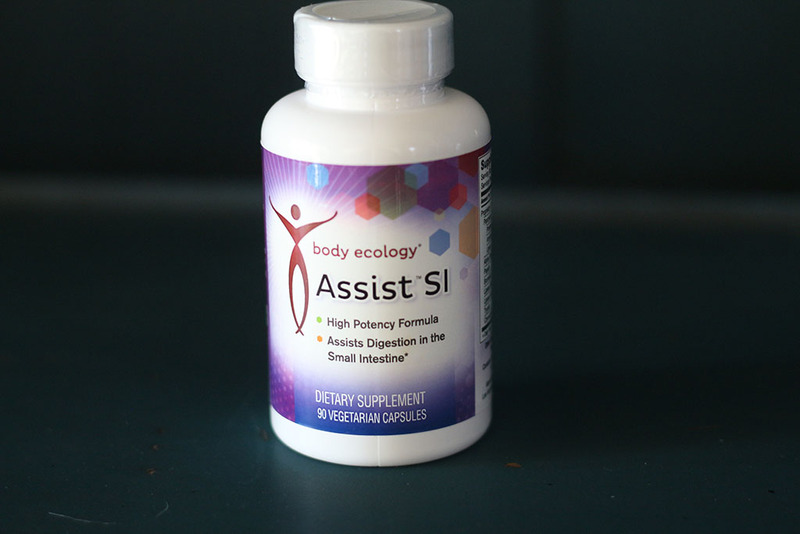 Assist-SI™ is a dietary supplement that maximizes your food’s potential to nourish, energize, and heal!Although your small intestine is something you may not give much thought to, it’s the place where most of the digestion and absorption of your food occurs. If your small intestine isn’t working, it really doesn’t matter what you eat, since you won’t be getting the nutrients you need. You’re not getting the full value from your food; plain and simple. For so many of us, this means that our commitment to a healthy diet isn’t giving us any of the health and wellness payoffs we were hoping for simply because our small intestine isn’t in balance. If the small intestine is not functioning optimally, precious nutrients from your food will leave your body in the form of waste. 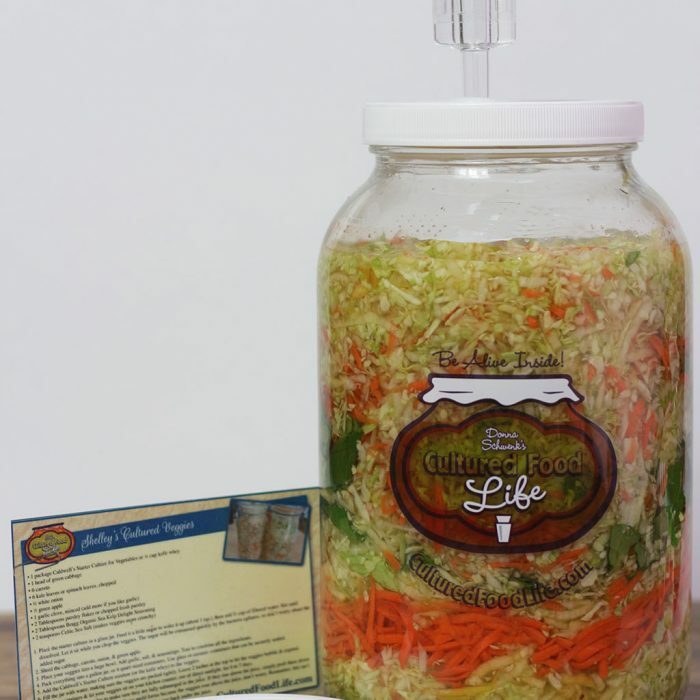 Many digestive enzyme products only assist the digestive process as it occurs in the stomach. 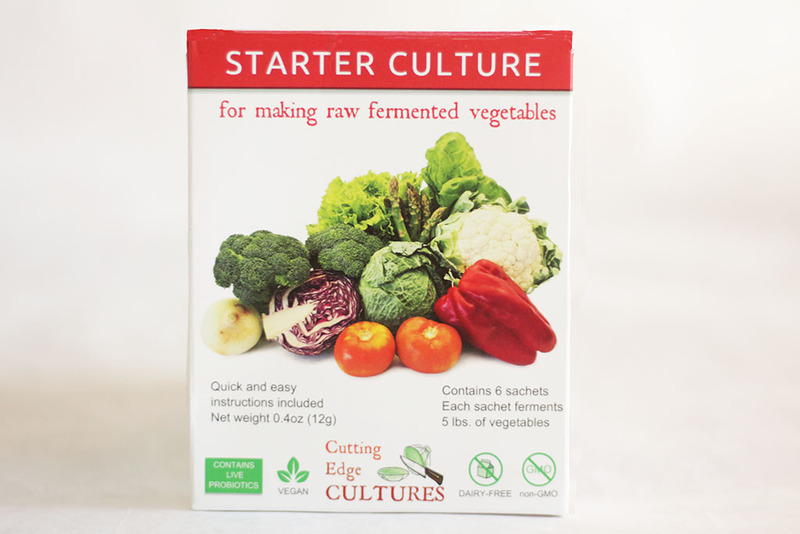 Because ph and acid levels in the stomach are different than those in the small intestine, these products essentially stop working when they enter the small intestine, where the ph level is much higher. Don’t let your food go to waste! Assist SI is a pancreatin – a booster blend of naturally occurring pancreatic enzymes. This will provide natural enzymes that your pancreas already produces, which many people are unknowingly deficient in. Taken with food, pancreatin acts as a digestive enzyme. Taken on an empty stomach, it becomes what is known as a SYSTEMIC ENZYME, working throughout your body and affecting every organ. Take 1 – 3 capsules with each meal.